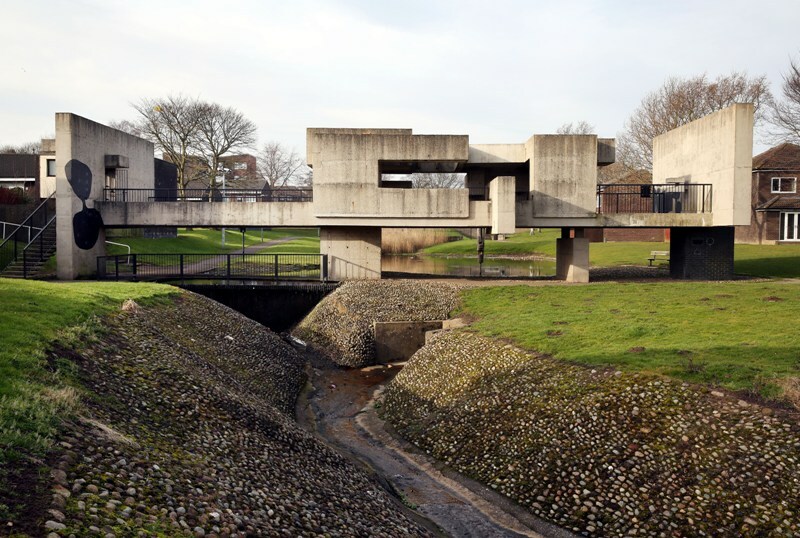 With the anniversary of its creation now hitting 50 years, Victor Pasmore’s iconic Apollo Pavilion in the town of Peterlee, County Durham, the UK’s leading producer of art in the public realm Artichoke are behind a new commission for Mader Wiermann to create an installation that reflects the Brutalist architecture of the Pavilion. The Berlin-based collective of artists and architects will be part of an exciting event that takes place there on Friday 22nd and Saturday 23rd March from 6pm to 9.30pm. There’s an education programme running alongside this, and a new showcase of work from Lumiere coming in November, with this new installation commissioned by Durham County Council launching a year-long programme of community activity and engagement celebrating the anniversary of the Apollo Pavilion and 100 years since the founding of the German Bauhaus School of Art. Artichoke will also deliver a community-based learning and education project. The project will see 15 local young people invited to take part in a series of masterclasses in partnership with the Guildhall School of Music and Drama BA course in Video Design for Live Performance, with the resulting new work showcased at Lumiere in November 2019.